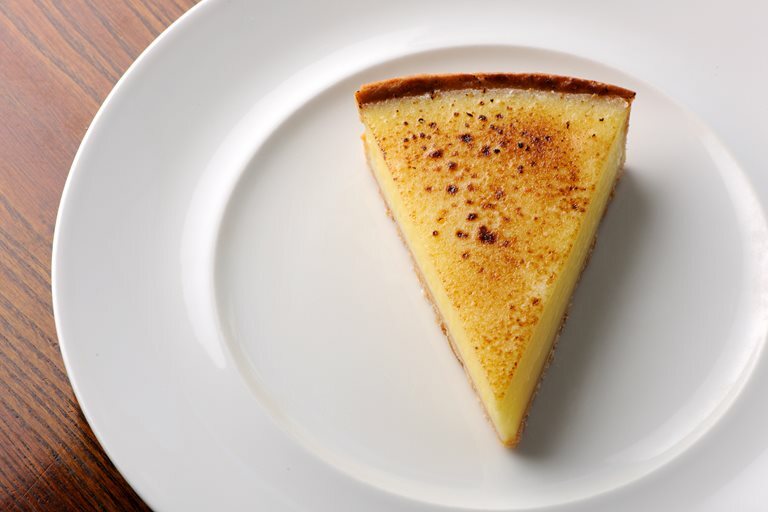 This simple lemon tart recipe from Dominic Chapman is a classic dish of his restaurant, The Royal Oak. It is wonderful to serve as a dessert, but it would also be fantastic with afternoon tea. Fresh raspberries or blueberries make a lovely accompaniment to this recipe, as of course will cream or clotted cream.